Marvel/Disney's animated superhero squad will make the leap to Disney XD in 2017. 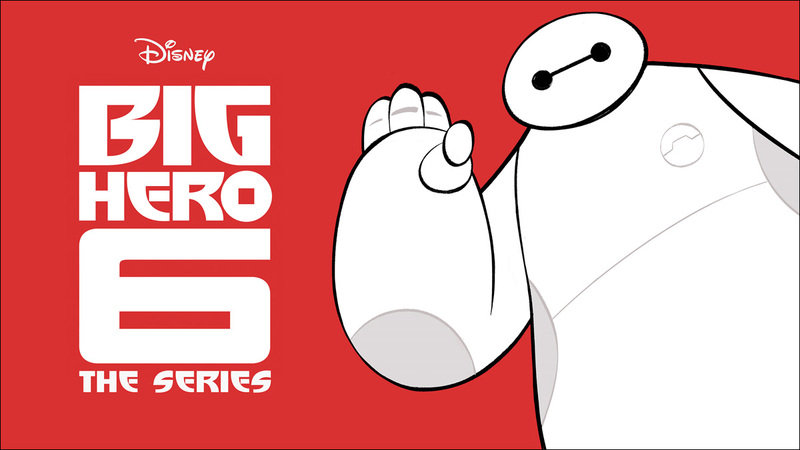 Cool news for fans of Big Hero 6. We will indeed get to see the further adventures of the animated Marvel/Disney superhero squad, but it won't be in a feature film sequel. Big Hero 6 is making a heroic leap to the small screen as an animated TV series, set to premiere on Disney XD sometime in 2017. As much as I was looking forward to a movie sequel, a Big Hero 6 television series makes all kinds of sense. And I don't see why that can't leave the window open for more super-sized Big Hero 6 feature film adventures. The Big Hero 6 series will be executive produced by Mark McCorkle and Bob Schooley, who created Disney Channel's hit 2002 adventure series Kim Possible. The show has started production for a 2017 premiere.